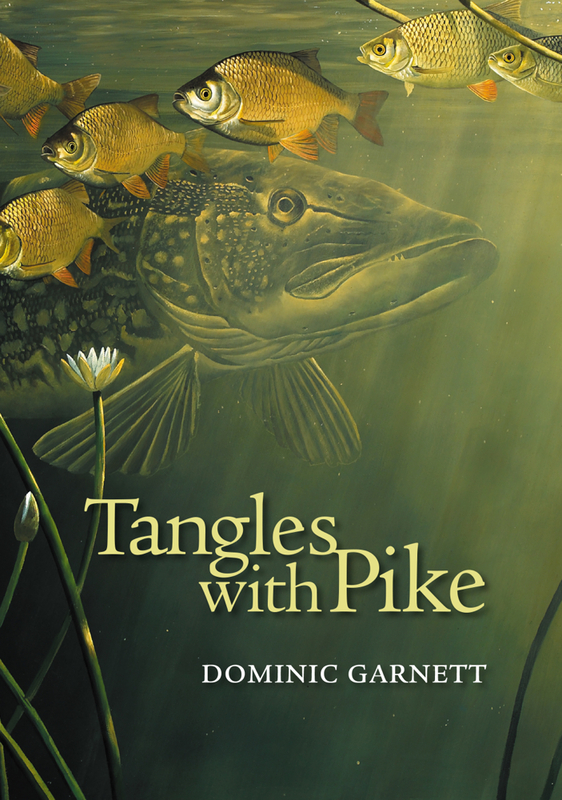 134 pages, full colour with beautiful photography A collection of fiercely entertaining pike fishing stories and articles. 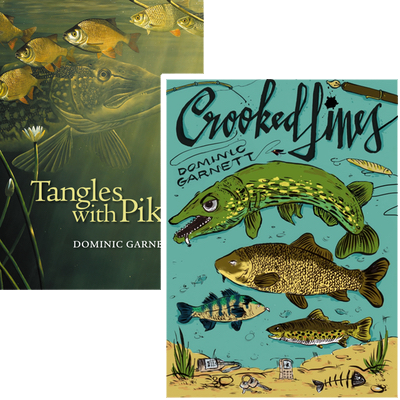 Stunning imagery and classic articles as well as new and original work. 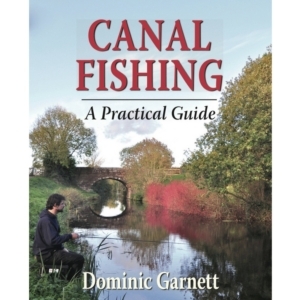 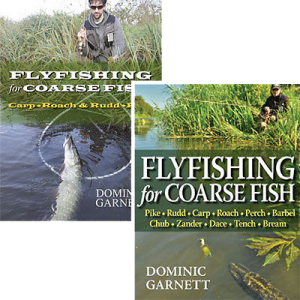 Thought provoking observations and fresh ideas for your pike fishing. 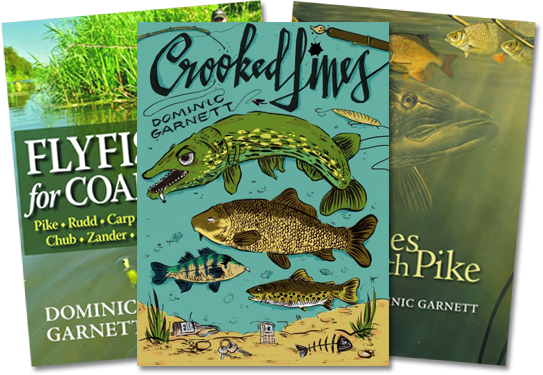 Only approximately 200 of 1000 first edition hardbacks left: An ideal gift and highly collectible! 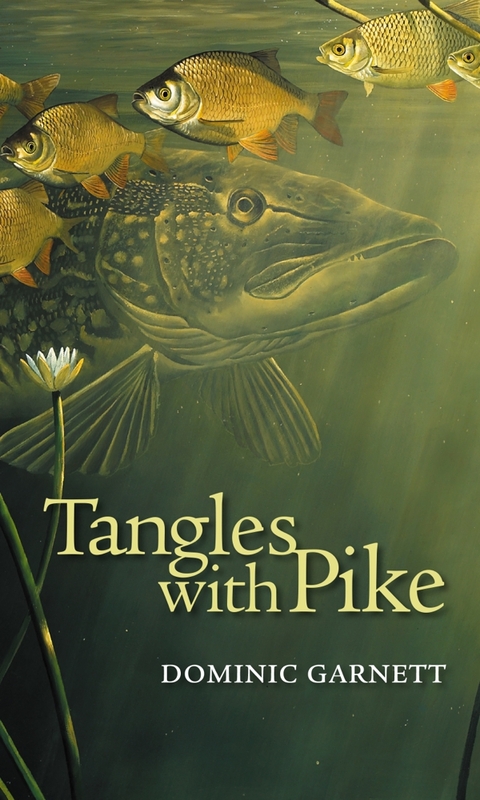 SPECIAL OFFER: BUY TANGLES WITH PIKE + CROOKED LINES FOR JUST £20! 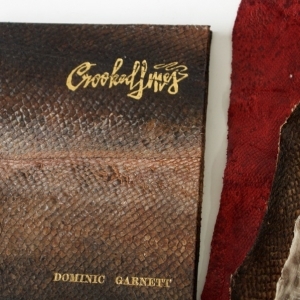 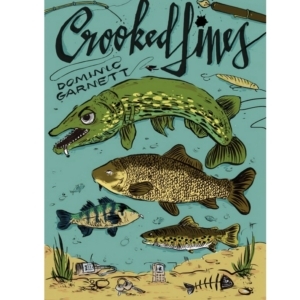 Pick up a copy of Crooked Lines, the author’s most recent book of fishing tales, for just £5 extra.